The combination came about organically. When I was growing up the West Side was home to a great number of Lebanese families (mine included). 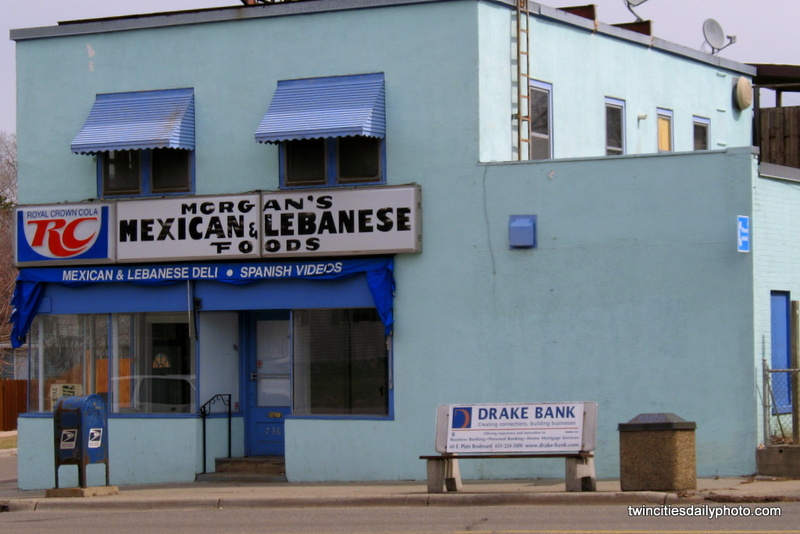 As the demographics of the neighborhood changed the owners of Morgan's made the wise move to become not just a Lebanese deli, but a Mexican deli too. I'm still sad they went out of business.